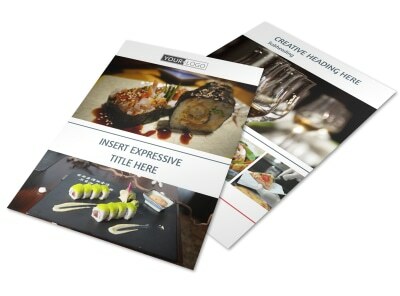 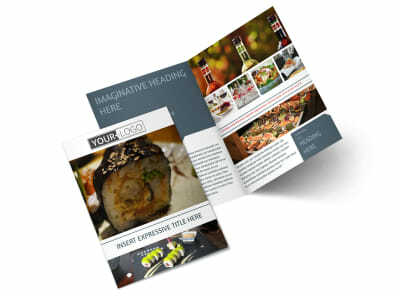 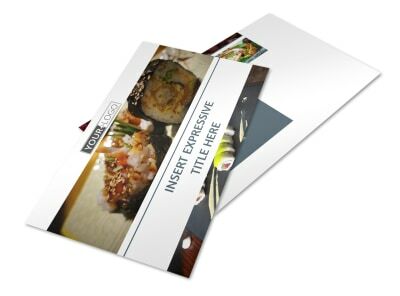 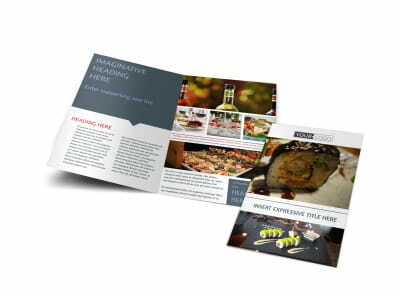 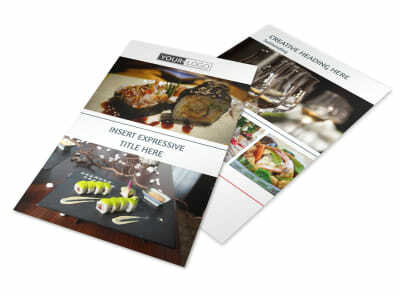 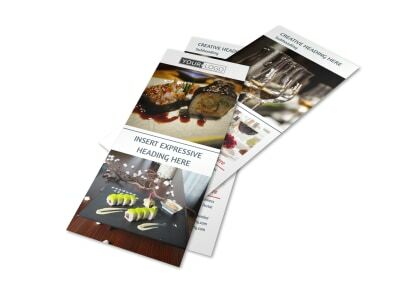 Customize our Fine Dining Restaurant Business Card Template and more! 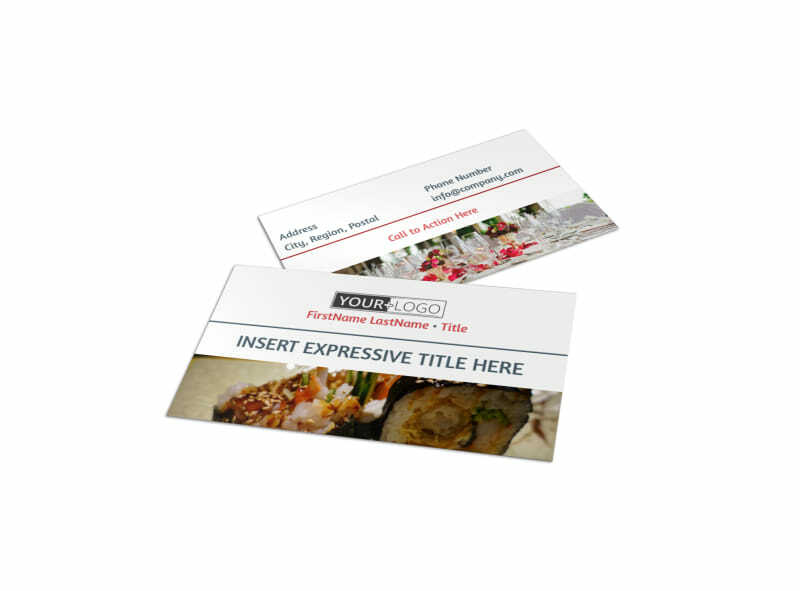 Give patrons the info they need to reserve tables and call ahead for seating with your own fine dining restaurant business cards customized using our online editor. 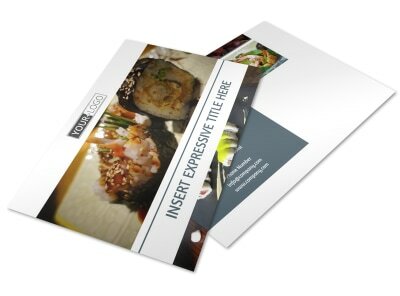 Select your favorite template from our inventory, and add your contact details using custom text along with your logo, hours of operation, and more. 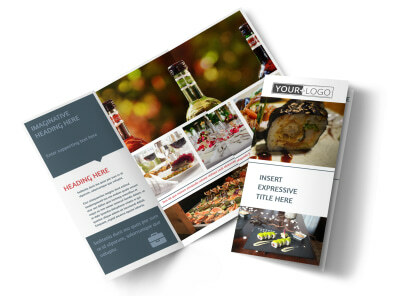 We can print your finished cards using premium card stock and high-quality ink, or you can print them yourself from any location if desired.